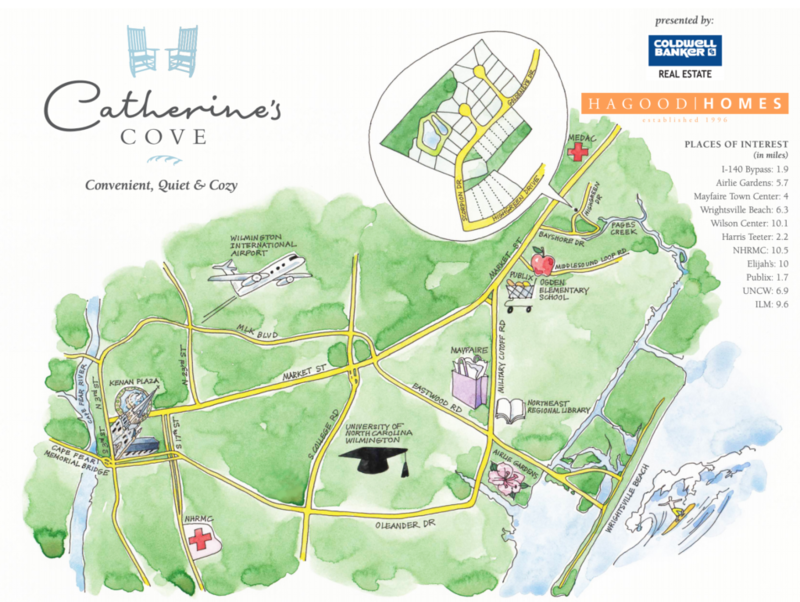 Hagood Homes is proud to introduce Catherine’s Cove, Wilmington’s newest premier new home community. Nestled among century-old hardwoods, Catherine’s Cove blends tradition and convenience, with homes to fit a variety of buyers’ needs. Personalized custom home plans and the community’s proximity to local industry, entertainment and health care make Catherine’s Cove ideal for families, entrepreneurs and retirees. The Catherine’s Cove community has been known to locals for decades as Hardee Park. Families have made lifelong memories here enjoying reunions, fellowship and the beauty of the grounds. Catherine’s Cove is continuing that heritage. 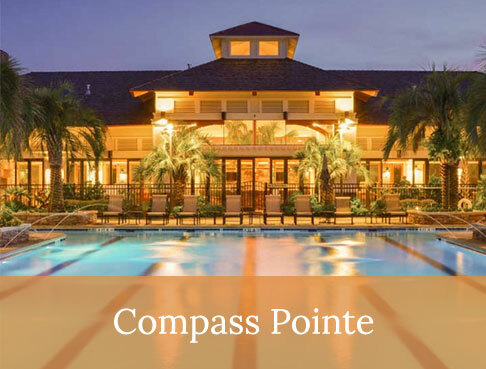 The community features 34 home sites, a walking path and a community pond with landscaped surroundings. 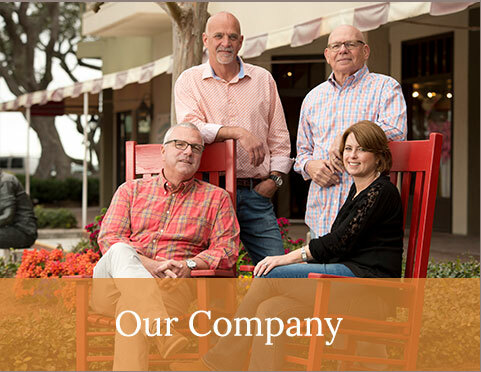 In addition to the unique neighborhood feel that Catherine’s Cove provides, each home is created with care and integrity, creating a superior living environment that Hagood Homes is known for. The homes in Catherine’s Cove are primarily one story, boast four bedrooms, starting at 2,200 square feet. 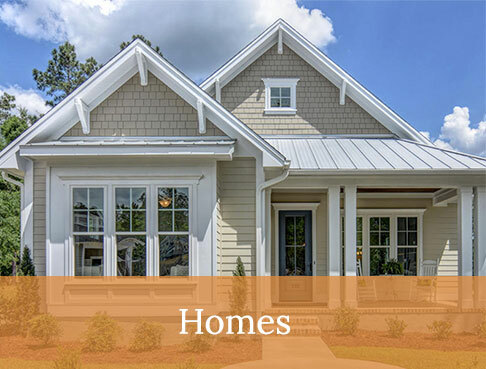 The large rocking-chair front porches, professionally landscaped yards, James Hardie siding and extra wide, carriage-style garage doors give these homes next-level curb appeal. 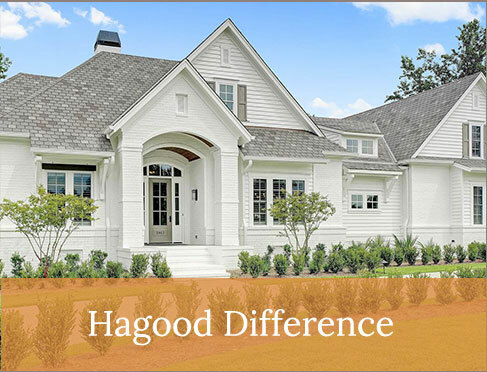 Homeowners say many features make a Hagood Home stand out. As you step through the eight-foot-tall front door and into the foyer, you can’t help but notice the glow from the wood floor and the abundance of natural light the 6-foot windows provide. Crown molding and wainscoting trim add value and visual appeal. Residents enjoy the efficient, open floorplan in their homes. 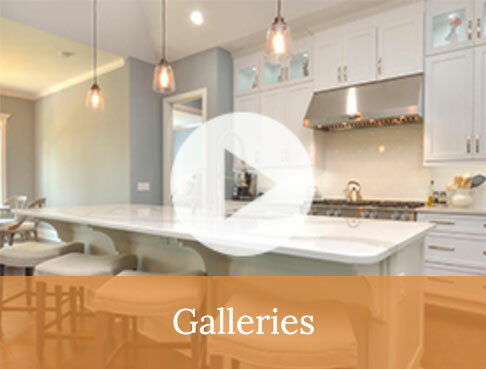 Plus, many “extras” come standard in our homes, including Moen fixtures, under-cabinet lighting, Wi-Fi thermostats, foam insulation, signature drop-zone, crushed shell fish on the oversized front and back porches, built-in cabinets in the family room and much more! For a full list of included features click here. 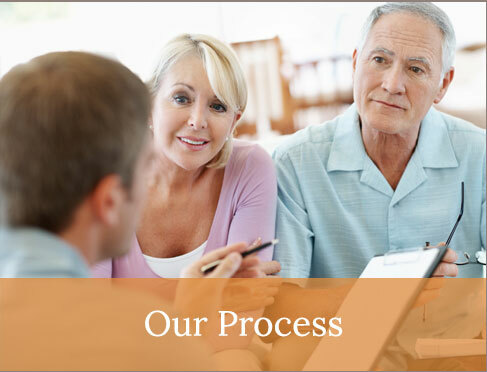 We take pride in our homes’ special features and in our company’s proven home building process. Since 1996, all our homes have been designed and built with quality and originality in mind. 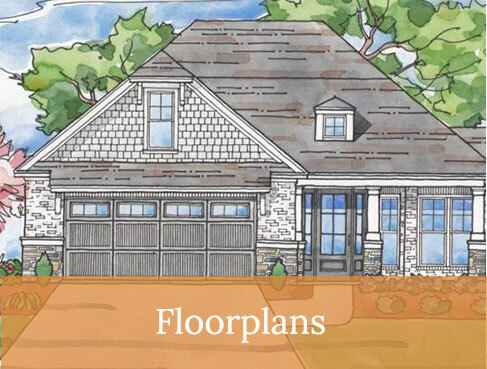 Standing the test of time, a Hagood Home is constructed to enjoy for generations to come. 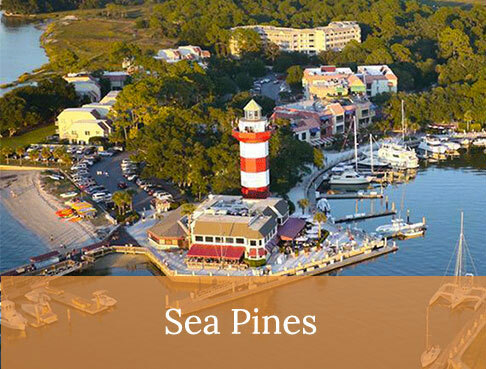 Catherine’s Cove is situated in a sought out location for all who wish to live in Wilmington. Aside from its historical charm and mild climate, Wilmington, North Carolina, offers vibrant music and theatre scenes, beautiful gardens, a coastal setting and an abundance of highly rated restaurants. Arlie Gardens, Louise Wells Cameron Art Museum and Thalian Hall are just a few of the favorite local attractions and each is less than 20 minutes from Catherine’s Cove. Perhaps one of the biggest draws of Catherine’s Cove is the coastal lifestyle it affords its residents. 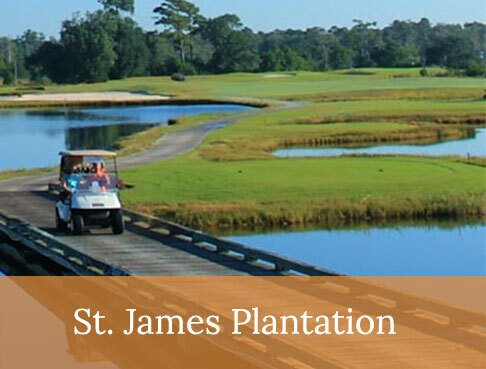 The community backs up to Pages Creek, which flows directly to the Intracoastal Waterway. 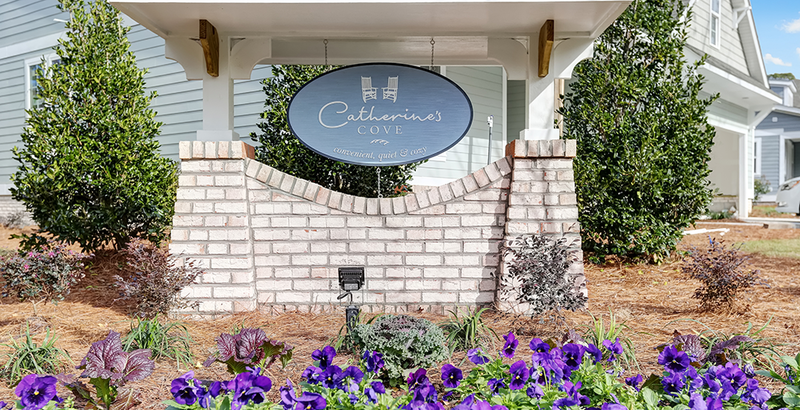 Residents in Catherine’s Cove are just minutes away from all that Wrightsville Beach and the Intracoastal Waterway have to offer. Several grocery stores and dozens of shopping and dining options are located within five miles of the community. Plus, Catherine’s Cove is less than two miles from the I-140 bypass. Residents can access downtown Wilmington or the Brunswick County area with ease. Catherine’s Cove residents have access to a variety of health care options for general practitioners and specialists. A Medac Urgent Care just a few miles from the entrance to Catherine’s Cove can address immediate medical needs, and New Hanover Regional Medical (NHRMC) Center is a short 10-mile drive for those who need more advanced care. NHRMC is ranked among the 100-strongest hospitals in the country. Read more about top-ranking NHRMC click here. 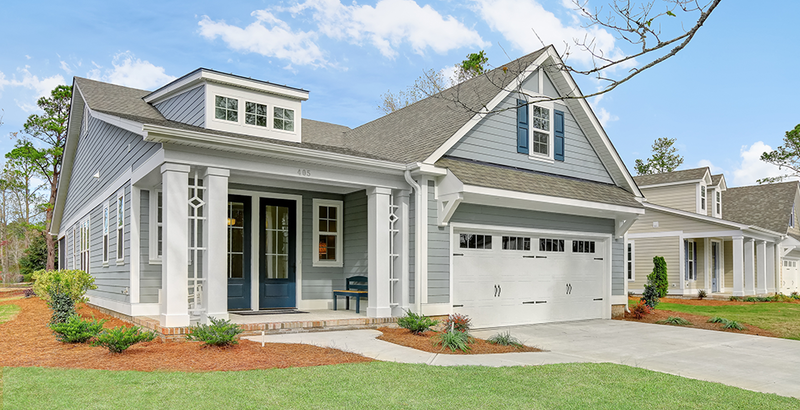 If you’d like to speak to our agent about our latest Wilmington, NC new home community, Catherine’s Cove, please contact us by submitting the contact form below.